Disclaimer: We support our readers with thoughtfully chosen product recommendations to improve your RV life. You support us through our independently chosen links, which may earn us a commission. 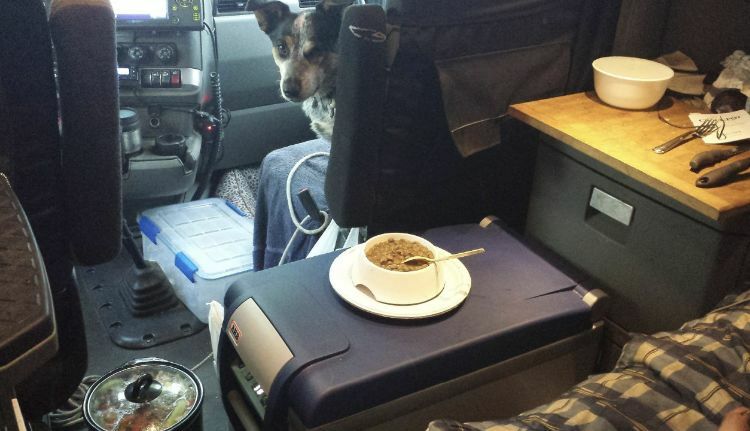 RV living teaches you to make the most of small spaces. 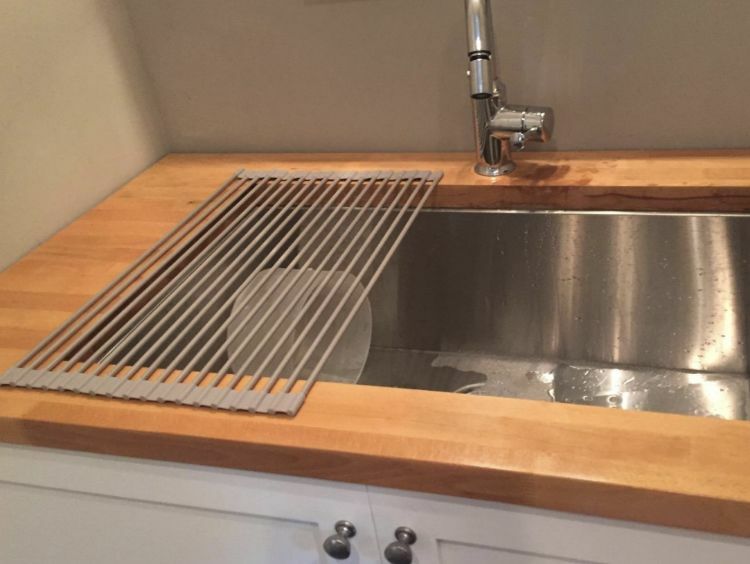 This is where the roll-up drying rack comes in. One review nailed it: "This is one of those late-night purchases that has ended up being a favorite buy! Highly recommend. It rolls up neatly and can be placed in a drawer. However, I like it so much I just leave it out....It's made of silicone so no worries about dishes/glasses slipping off." Purchase it here. Most generators on the market are expensive and loud, but not this one by Champion. As one reviewer commented, "After reviewing a number of generators, I chose this one. It runs as quiet as the Honda at half the cost. 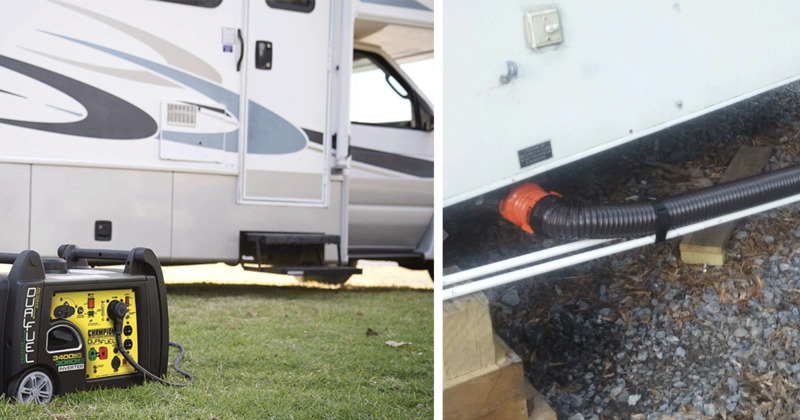 It has enough power to run my 30-foot travel trailer including the AC (13,000 BTU)." "The generator is light enough for me to lift it into the bed of my truck, and it fits under the tonneau cover! 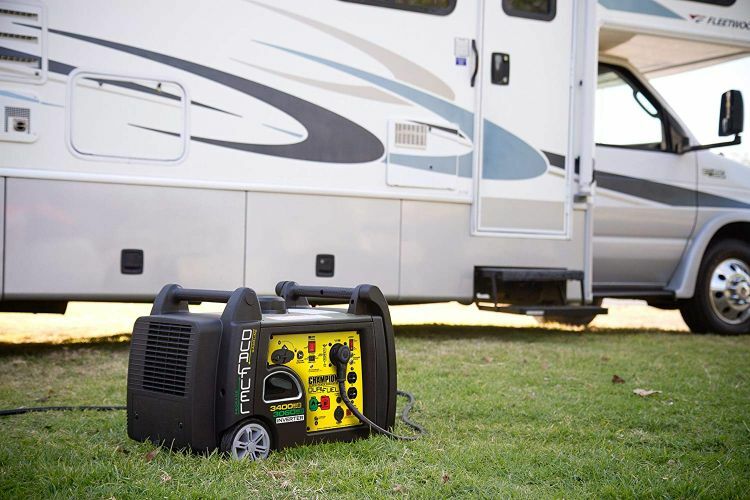 These features make this generator the perfect camping generator. I do not have to carry extra fuel! The trailer's propane system has two 20-lb propane bottles. That is enough propane to run for a 3-day weekend in economy mode running only during the campground's generator hours. My wife was very happy that we now can get the large unpowered camp sites most state parks offer without losing any of the functions of the trailer." Buy it now here. Let's get real. Dumping the RV tank is not exactly fun. To improve the experience, you must invest in the right equipment. 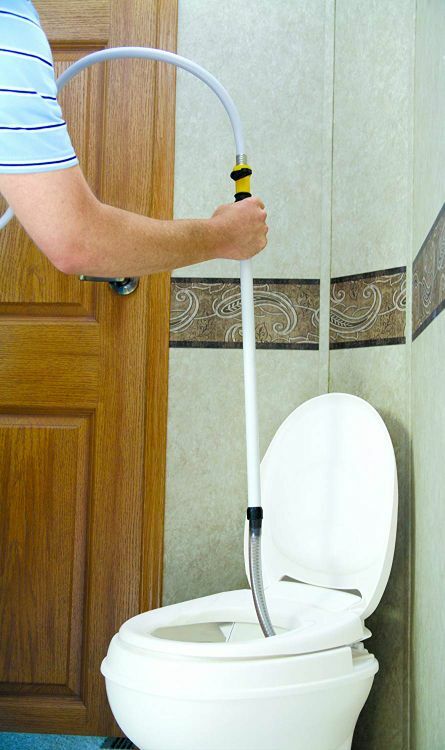 A dump hose is the answer. Check out this review: "Get these hoses. Now. Seriously. These aren't the floppy, slinky style hoses that are a pain to wrangle and place properly. I mean, I really don't enjoy wrestling a potty slinky hose that much, maybe you do?" Purchase the hose here. Holding up to 50 12-ounce cans, this compact freezer not only keeps food and beverages cool, but it also fits easily in pickup beds, under tonneau covers, or on top of cargo drawers. Judging by the picture above, the dog seems like it too. Purchase this freezer here. Make sure you invest in the right first aid kit as safety is always the number one priority. 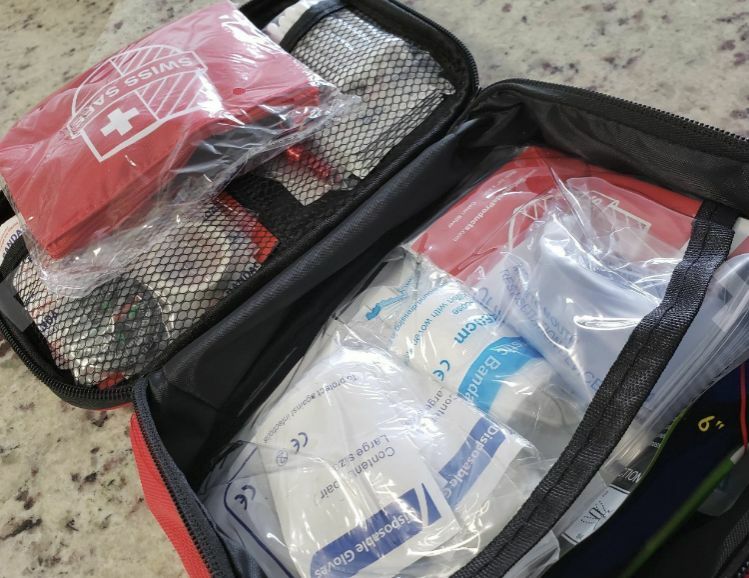 Here's a review to guide you: "This first aid kit is perfect for our 4 runner. It fits perfectly in our storage compartment and has all the essentials plus more! We love the outdoors and adventures, and now we have everything we need in case of an emergency." Get this first aid kit now here. "Bought a used travel trailer last week. It was super stinky, and crud was caked on the inside of tank as well as inside of the toilet pipe. Plus, our sensors were showing full even after dumping. We were worried about a clog. Very gross. I bought the swivel stick and used it our first time camping. It did an amazing job! So much debris came out of the tank. Also used it for the pipe going down into the tank, and the swivel stick got everything off. Flushed the tank nicely. Our sensors now work, and the odor is gone. Will not camp without it! Easy to store and easy to use." Purchase this handy tool here. Never be cold again. 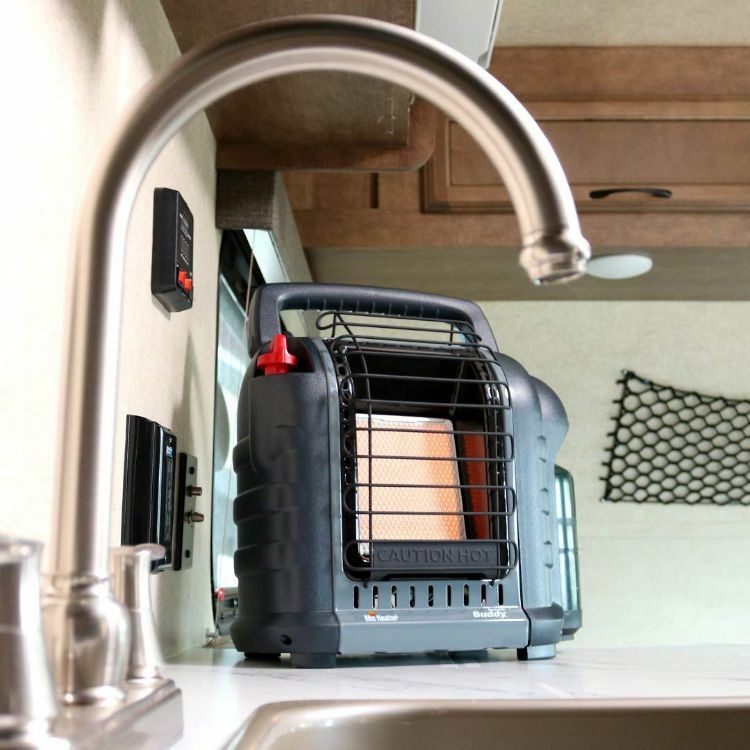 This heater is the perfect alternative to the noisy RV furnace. Here's praise from one reviewer: "Finally! A subtle color for my RV. Prior to this, I'd owned a bright red Big Buddy heater. Effective? Yes. But 18,000 BTUs was overkill, and the thing was absolutely massive. Enter the Buddy heater. I bought the kit to attach this to a 20lb propane tank, and the high setting works great at keeping my 30-foot motorhome heated, even at the ski resorts." 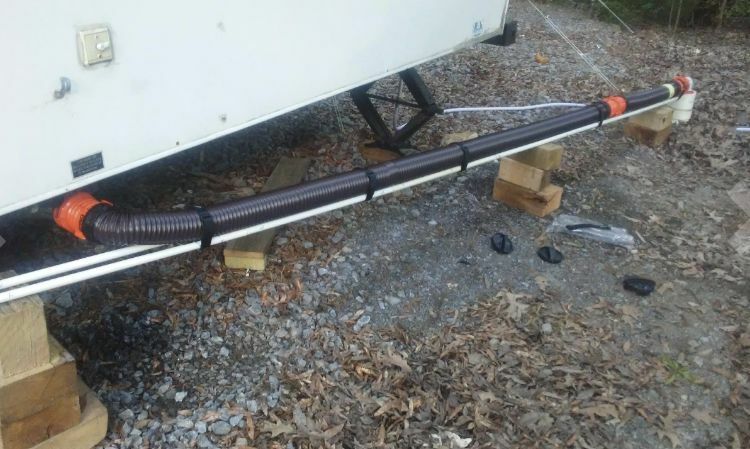 "We prefer using this during the winter over the power hungry and excessively noisy RV furnace. It works like a charm." Get it here. If you love outdoor adventure, you know you want a way to rinse off by the end of the day. With rustproof-like stainless steel, this shower head is the ideal outdoor solution for your RV. 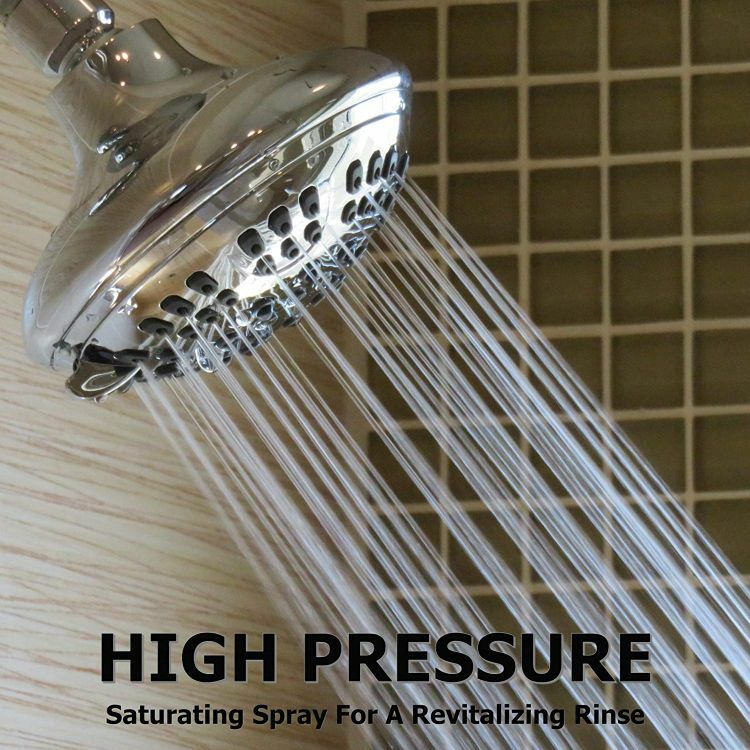 One reviewer commented, "Of course, I was skeptical when I purchased this as almost every shower head out there makes claims that they can amplify the pressure. Well, I was certainly proven wrong! This shower head is the best, and trust me, I've purchased at least five in the past three years. The directions to remove the low flow valve were very simple, and it came out easily. It also went back together perfectly!" Purchase it here.